Bring a bold look to your plated presentation with this Royal Paper R799 3 1/2" curled bamboo pick! Using this pick makes it easy to keep track of your customers' food as you can organize dishes by using various pick designs. The curled pick is also useful when serving appetizers, kabobs, and satay dishes, as its 3 1/2" size makes it easy for your guests to pick up individual portions at your banquet hall or catered event. 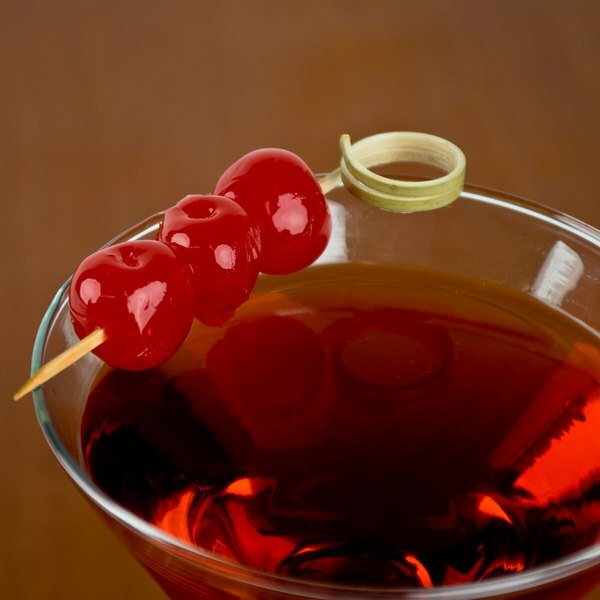 It's also great for garnishing beverages or martinis and presents your most popular drinks with a stylish touch. This bamboo pick is an eco-friendly alternative to wood and plastic picks because it's renewable and it decomposes instead of cluttering up a landfill. You can use the pick to hold your signature sandwiches and wraps together and dispose of them later without a detrimental environmental impact! You can even label food or place settings as the labeled identification card can easily slide into the curled end. Cute little wooden sticks for sandwiches or even little tags. Unlike some wooden sticks, these do not splinter and leave wood in your food!! Great product! Fantastic little toothpicks. Pretty sturdy in the entire body and it takes a lot of effort to un-twirl the toothpick itself. The end is decently sharp, but not as sharp as a regular toothpick, so you need to put more effort into it when stabbing things. And they wonderfully with my bar caddy! I like the look of them and they are very whimsical but not as strong as I want them to be. The loops can sometimes come undone if you're lifting a heavy piece of food. Thank you for your feedback! We’re sorry you did not prefer this product. For recommendations, please contact our Customer Solutions team. Sturdy bamboo picks which make for a nice presentation. I like that I can put a piece of paper in them to create a little label for food. They are very versatile! 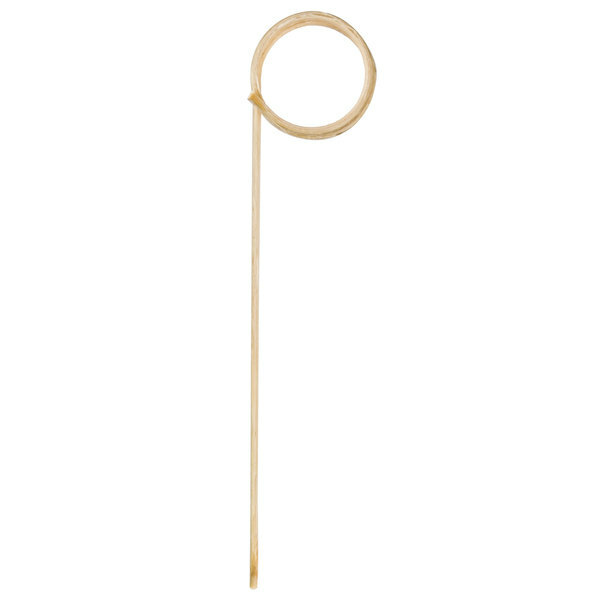 We purchased the Royal Paper 3.5" curled bamboo picks for a catering event. I used the curled part to insert the names of different cheeses on our cheese display. 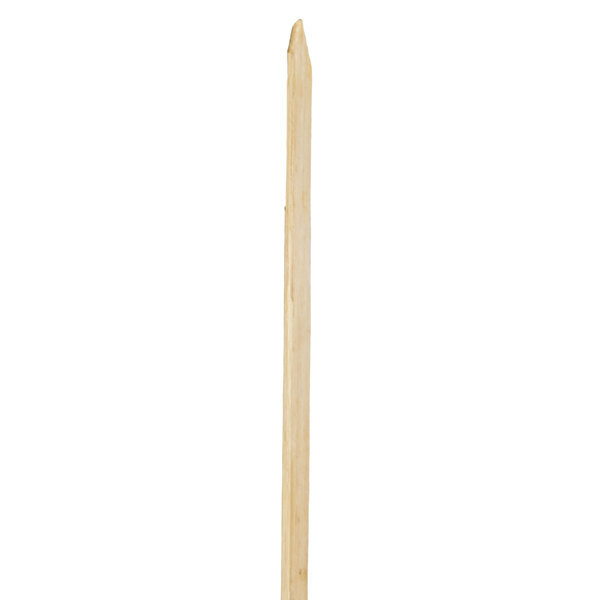 Royal paper 3 1/2" curled eco-friendly bamboo pick. Great for keeping those sandwiches or hamburgers together. These can also be used as a toothy pick. These are great for food markers. You have to put a thicker piece of paper or label inside so it doesn't slide out during transport. Really love these for display! An economical alternative to a more formal display holder, with a lot more versatility. We love that we can customize the table arrangement - we can skewer them into a cupcake or a sandwich, but we have also been able to create adorable table displays by skewering them into sunflowers, wrapped peanut butter cups, apples, lemon halves. these are neat little picks for your deli or catering events. So much nicer than trying to make a little tent card, these will stick into your product for better displays. We use these on our cheese and pastry platters and simply stab them in to easily identify the items for our clients. Will certainly reorder. The Bamboo picks are very versatile!! We have used them as name cards for food placement. And of course, we use them for skewering chicken. 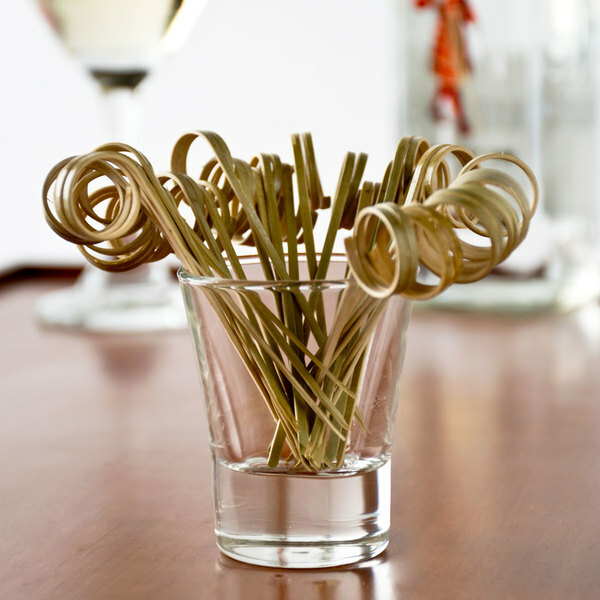 these display bamboo picks are great for organizing party events and make the table look more refreshing. I love using these on individual orders and occasionally simply greetings. Thses picks are good to use for food name cards and place setting cards. They blend well with many decors. Nice to have on hand for many occasions. We use these from time to time to advertise a new addition to our line-up in our display cases. They are pretty neat little things I must say. Plus they come at a price making the product worth testing out. These are great for our cupcake and cookie displays. We're able to right the flavors of the cupcakes and cookies and it is very inexpensive. Thank you for your feedback! We're sorry you did not prefer this product. For recommendations, please contact our Customer Solutions team. These display picks are great for the buffet table! 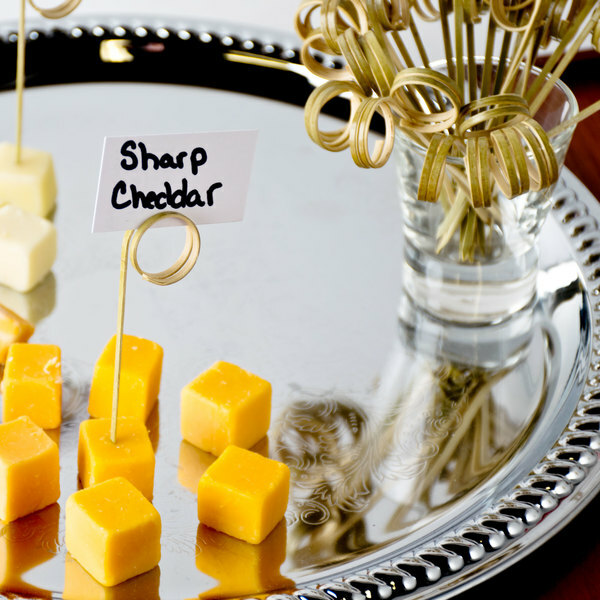 Instead of people asking you what cheese they are eating, you can elegantly label them! Cheap and effective! All i can say is, Wow! It's indeed a great purpose, not only is it cheap and disposable but they are great for labeling my food on display. These display picks are great for easily labeling flavors of ice cream in a cafe or customizing displays for a self serve buffet!! Stylish and affordable!!! 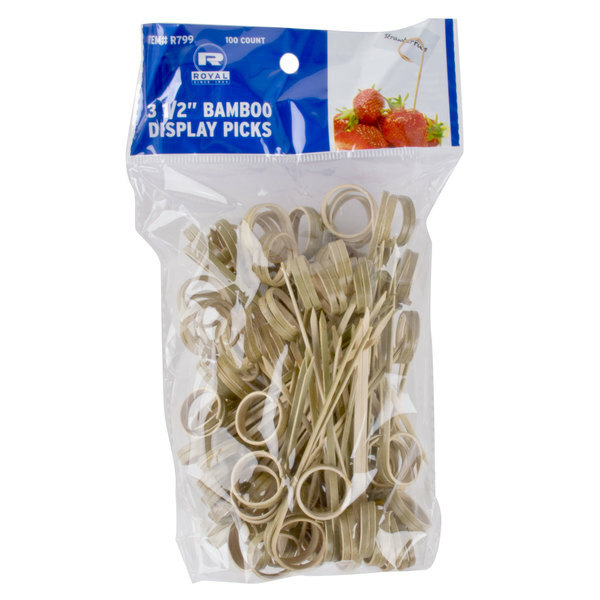 These 3 1/2 Bamboo picks are very sturdy and attractive for displaying titles of specialty desserts. Shipping was super-fast and they are a bargain for price. I must say, I looked all over the internet before I found this site and I am so glad I did.